SM Entertainment will expand their business to Vietnam. 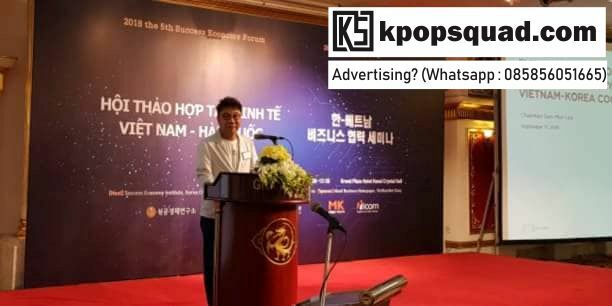 Yesterday (11/09) at a Korea-Vietnam business seminar in Hanoi, CEO Han Se Min from SM Entertainment announced the company's plans to establish a branch company in Vietnam. 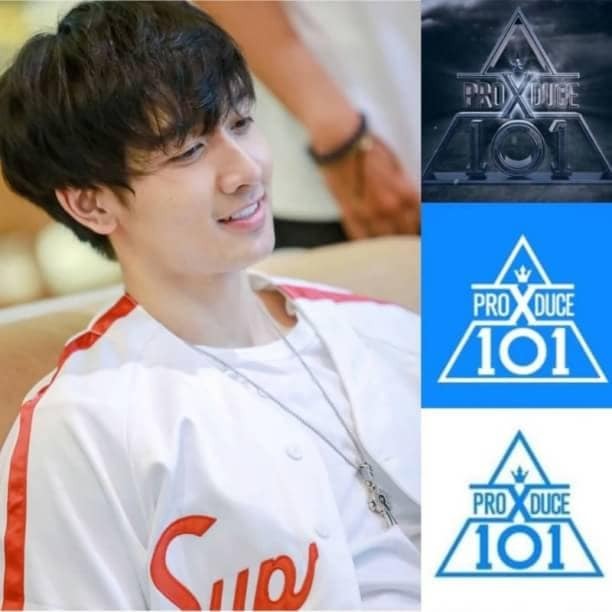 CEO Han stated, "We plan to create and find star idols in Vietnam and develop it further into global star idols through our branch in Vietnam." 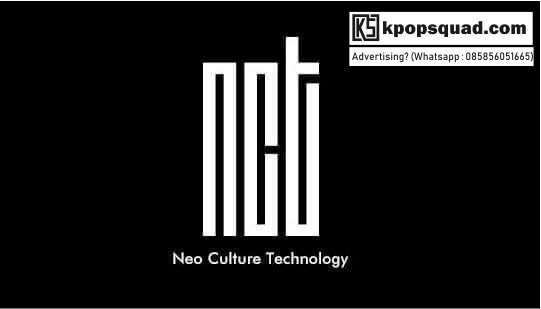 In December, Lee Soo Man announces the company's plan to debut the Vietnam NCT unit. Lee So Man talked about NCT-V once again, and stated, "SM's great success will be with Vietnam from now on."